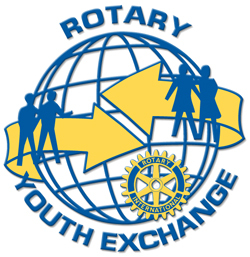 Rotary Youth Exchange is a program that sends high school students for a year of study abroad to learn a new culture and create international understanding. They attend high school and stay with Host Families (usually 3 during the school year). The goal is to help them learn a new culture and language, and to create “young ambassadors” who will contribute to international understanding during the rest of their lives. For those who are interested, please attend the meeting hosted at Churchill High School on May 8th at 12:30pm in room F39. Please take a look at the attached documents for more information about the program.